Google Cardboard viewer is a lightweight, self-assembled, cardboard kit with specially designed lenses, that converts your phone into a virtual reality viewing device. How does it work? Open a virtual reality content or application and place the phone at the front of the Cardboard viewer. 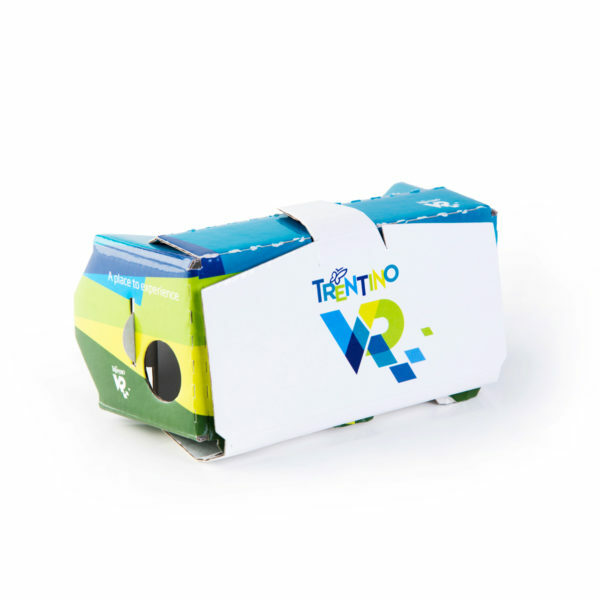 Trentino VR Carboard works with all Android and iOS smartphones that support virtual reality. To be sure your phone is compatible with Trentino VR, try installing and testing the application in VR mode before requesting the cardboard. Trentino VR is an innovative app and it may not work properly on all devices.